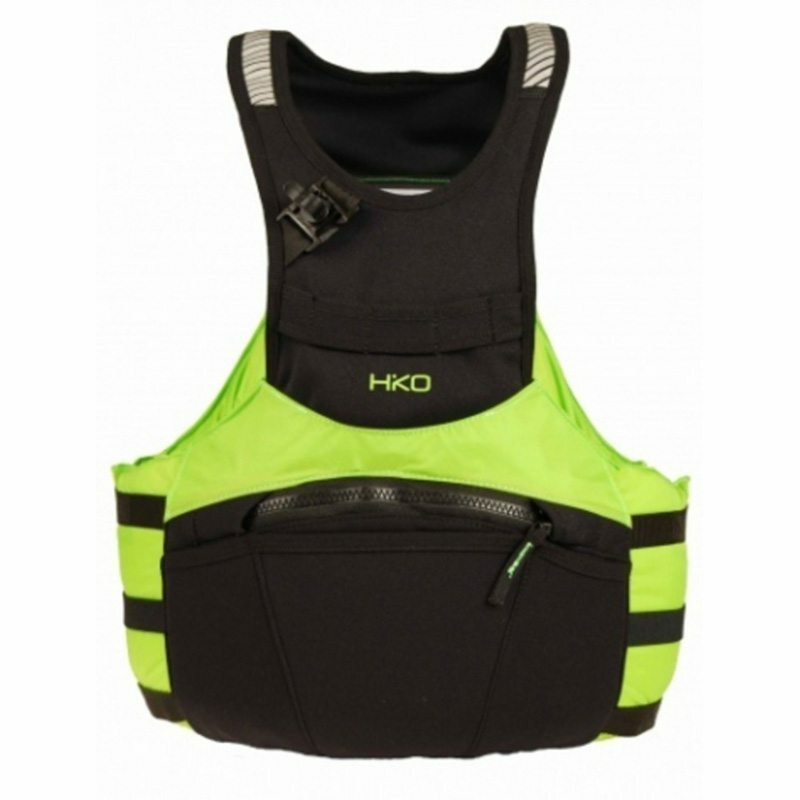 This PFD is designed for long run enthusiasts. 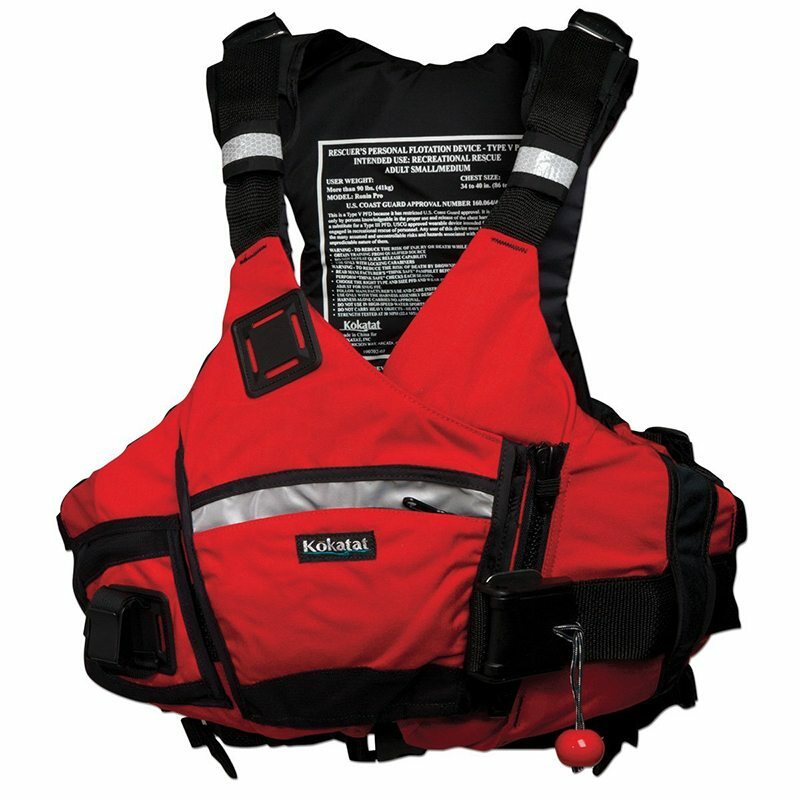 Built on very successful model of SALUKI, STAMINA is equipped with 1 large zipper pocket, 3 smaller pockets for energy bars and large camel bag pocket on the back. Tube holder in the front keeps the tube close to your mouth. 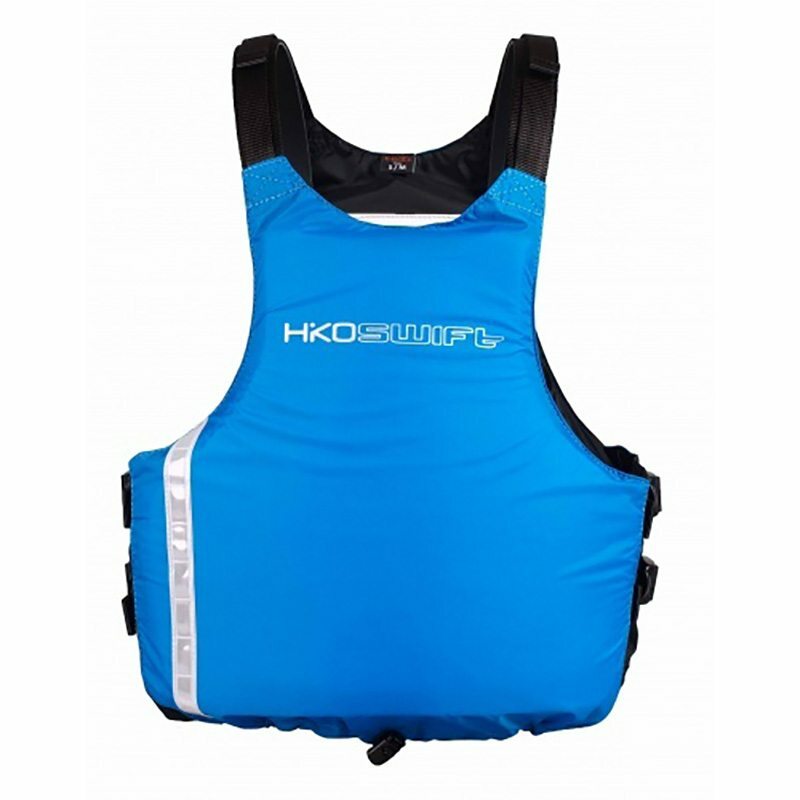 Flexible shoulder panels allow free movement and make STAMINA comfortable to wear even for a long period of intense paddling. 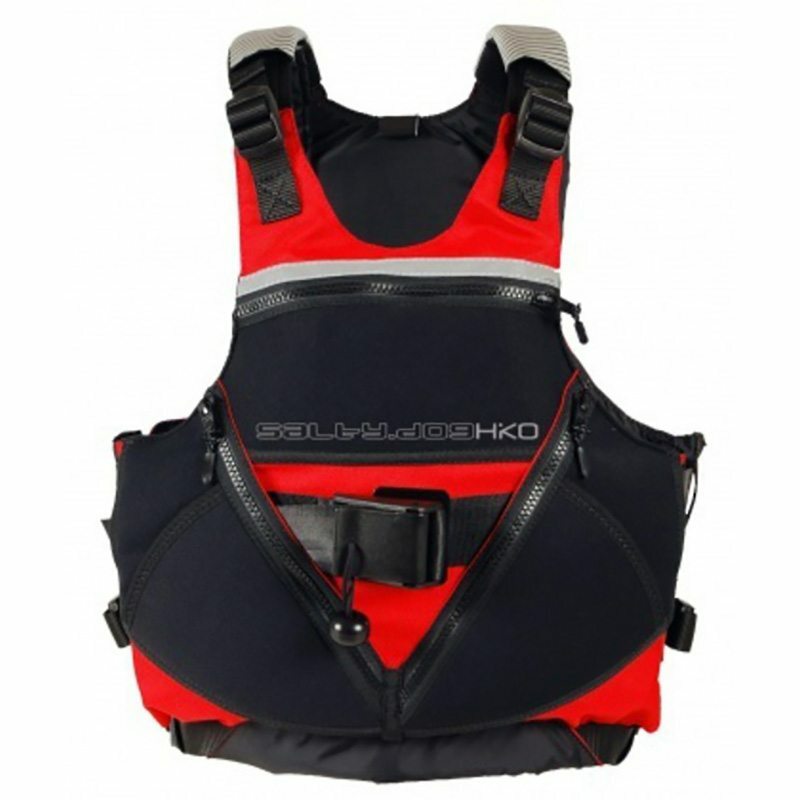 The PFD has reflexive stripes on the back.